New Zealand’s longest standing street race. Drifting competitions, street attack, street race, bikes, show cars and more. Book your tickets online when they become available. Limited VIP and race entries. Contact Rob Aikman on 689 8094 for further details.  Keep an eye on https://www.waimate50.co.nz for updates.